Curious about the finest things in life? Liquid Curiosity offers a range of courses and publications that will introduce you to all that’s best in the world of wine and craft beverages. 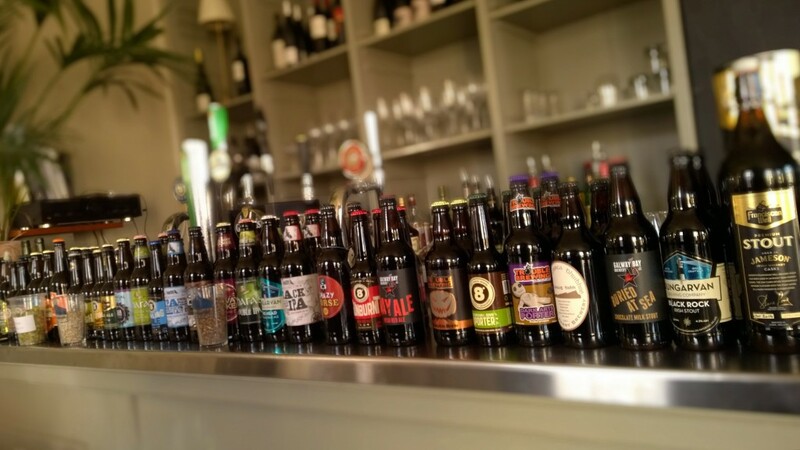 Our Craft Beer and Cider workshops are thriving in Cork and Dublin, and are proving popular with drinks industry professionals as well as with people who’d like to expand their personal knowledge of Ireland’s growing craft brewing offerings. Liquid Curiosity also offers exciting beer tasting workshops on the beers and artisan foods you’ll find along Ireland’s Wild Atlantic Way. Afternoon whiskey workshops on Ireland’s distilleries, and some gintastic gins can also be arranged. Our West Cork tasting workshop introduces you to the exciting range of beers, ciders and whiskeys that are being developed in West Cork today. The region has a great reputation for wonderful food, and now the drinks producers are stepping up to provide the same kinds of excellence in a glass as you’ll find on your plate! To find out more about sherry, wine, beer and spirits -- and to keep up to date with all the latest wine books, research and news - - subscribe to our email newsletter!